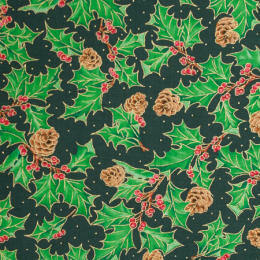 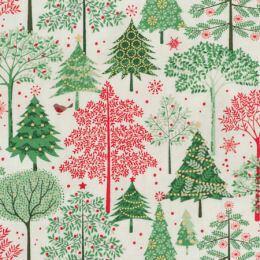 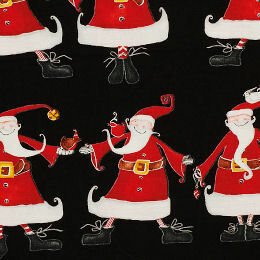 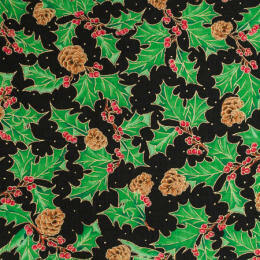 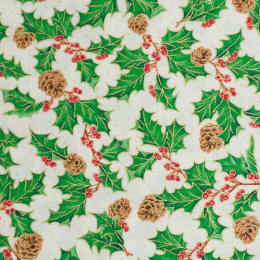 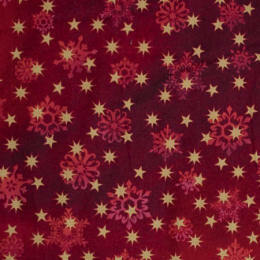 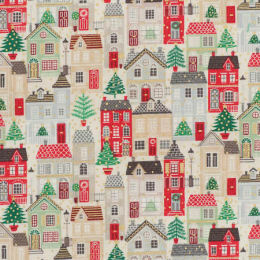 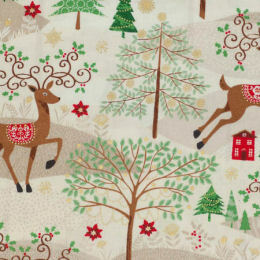 A wide selection of Christmas fabrics to inspire you! 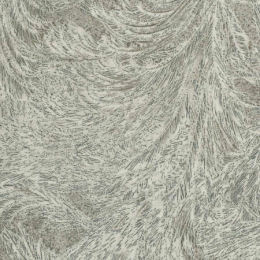 Most have discreet metallic highlights. 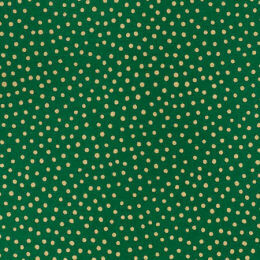 Please also see the links on the right. 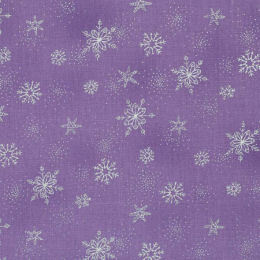 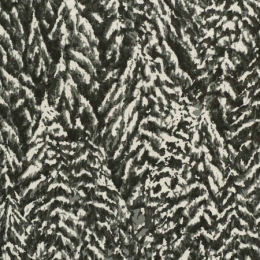 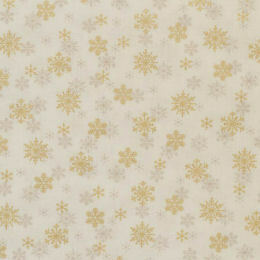 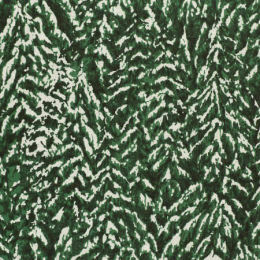 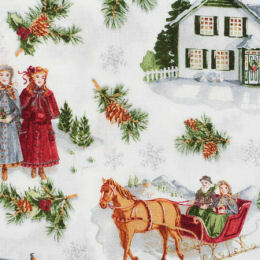 Christmas fabrics �.00 or �.00 per metre, or as indicated. 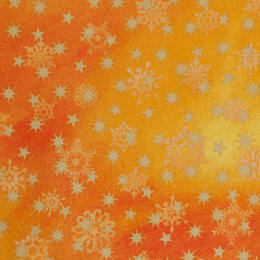 'Winter Tails' by Michael Miller (link on right); 'Amazing Stars' from Stof; 'Silent Night' from Makower. 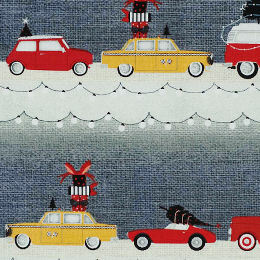 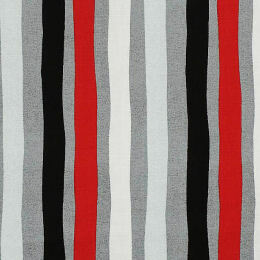 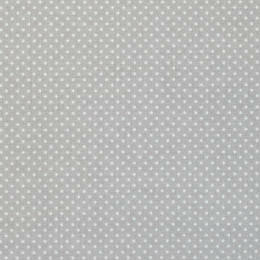 by Stof: £16.00 per metre. 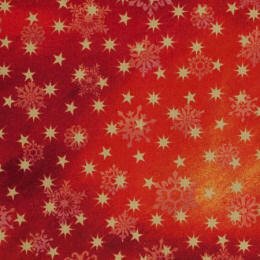 We also stock the 'Amazing Stars' Advent Calendars, shown on the Advent Calendars page. 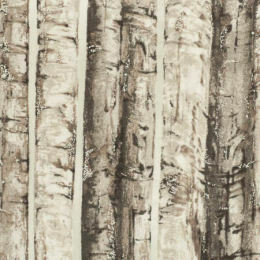 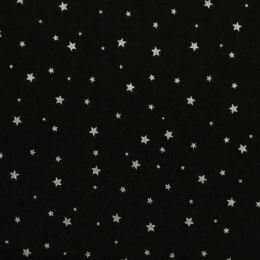 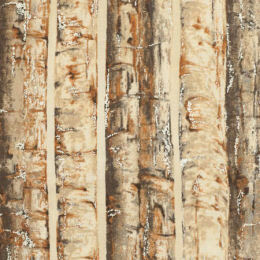 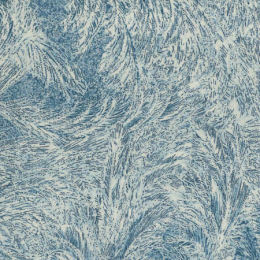 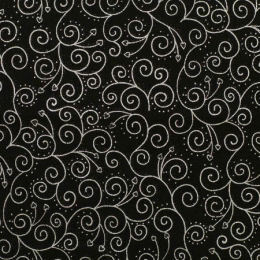 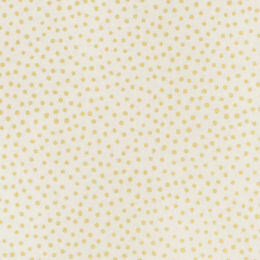 by Makower: £14.00 per metre. 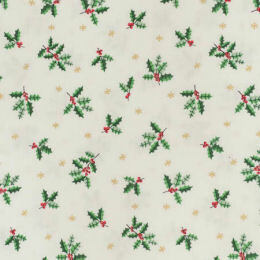 We also stock the 'Silent Night' Advent Calendar, shown on the Advent Calendars page.